Strongest, most flexible and cut-resistant cables in the business. 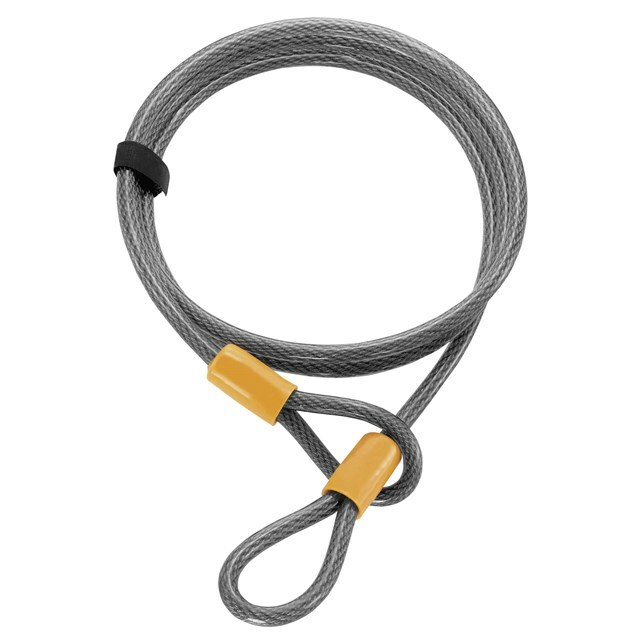 Heavyduty extra flexible steel cable. Integrated locks feature X2P dual lock mechanisms for ultimate pull resistance. 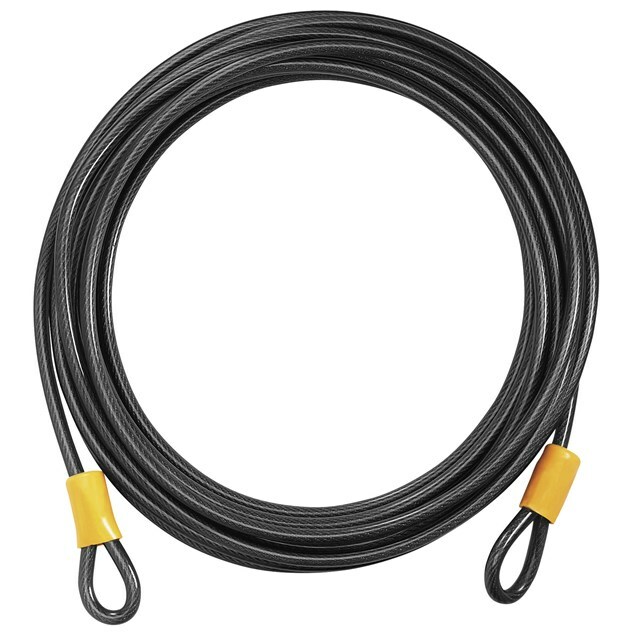 Tough, vinyl cable cover protects against scratching. Automatic dust cover protects cylinder. Double-rubber coating. Convenient strap for compact storage.